WASHINGTON -- A U.S. military operation killed a top ISIS leader earlier this week, the Pentagon said today. Abd ar-Rahman Mustafa al-Qaduli, aka Haji Imam, was a known terrorist who was said to be the group's second in command and minister of finance. The announcement comes in the wake of a terror attack in Belgium that left at least 31 dead and 300 injured, for which ISIS has claimed responsibility. 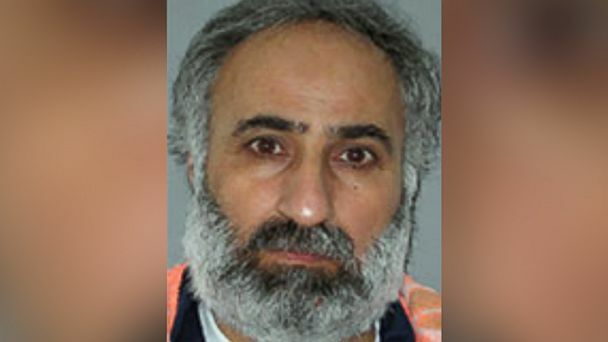 Secretary of Defense Ash Carter made the announcement to reporters at the Pentagon today, saying that Haji Imam was one of several key ISIS figures killed in recent military operations. Al-Qaduli has been listed on the State Department's Rewards for Justice website, with a bounty of $7 million.